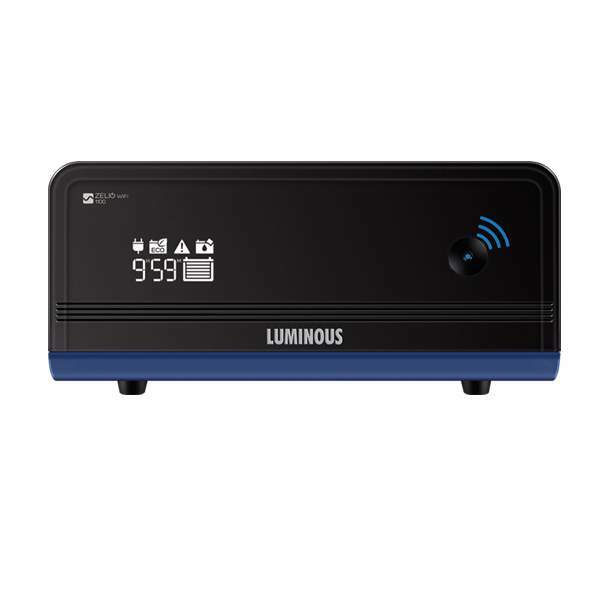 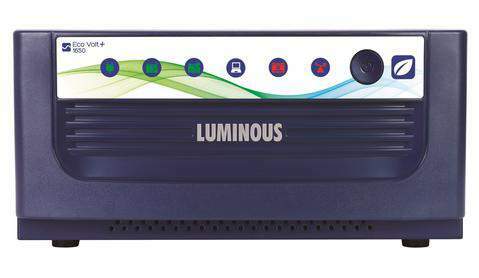 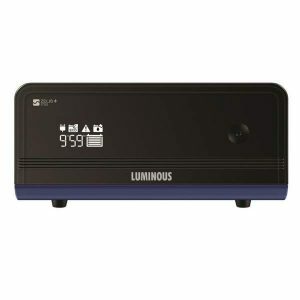 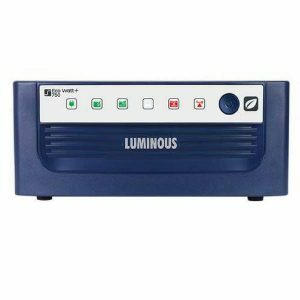 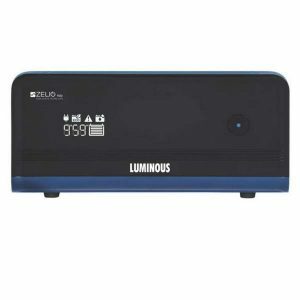 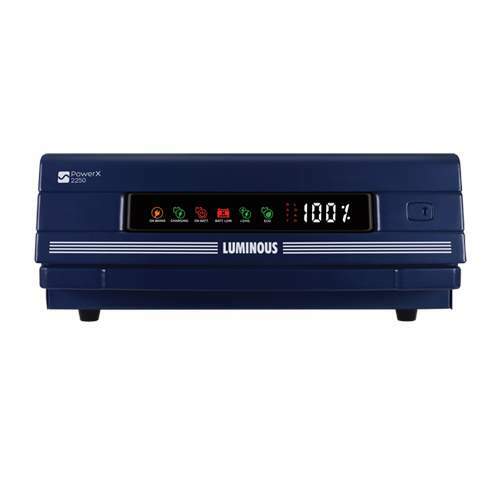 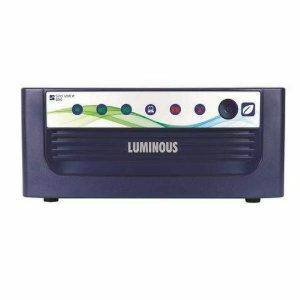 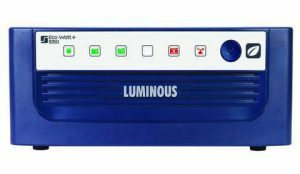 Luminous Inverter Eco Volt 1650VA Pure Sinewave has features like intelligent water level indication which helps track battery water level without any hassle. 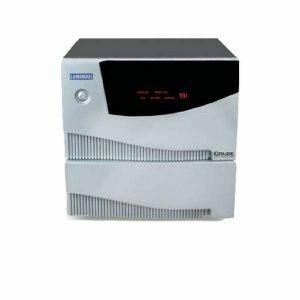 The low harmonic distortion makes this inverter practically noiseless and the pure sine wave output makes it highly efficient and helps save on electricity bills. 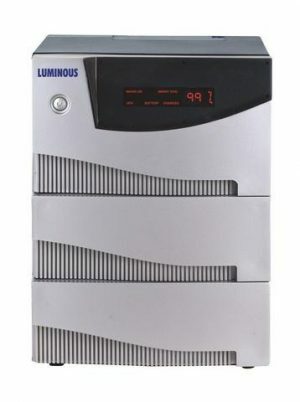 Luminous Inverter Eco Volt 1650VA Pure Sinewave runs even on flat,tubular,SMF and local batteries. 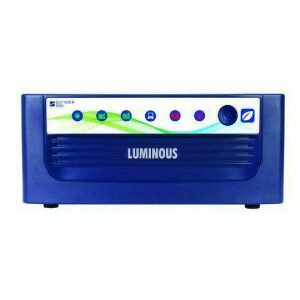 It is a Double battery based Inverter for Triple Bedroom house & for a office.